Ward Elcock, a former CSIS director and deputy minister of national defence, says the company's growing presence in Canada could be used as a vehicle for Chinese spying. In an e-mailed statement, Public Safety Minister Ralph Goodale's office told As It Happens the government is "aware of the concerns and takes the security of its critical infrastructure very seriously." But Ward Elcock, a former CSIS director and deputy minister of national defence, isn't convinced. He spoke with As It Happens host Carol Off about his concerns. Here is part of that conversation. 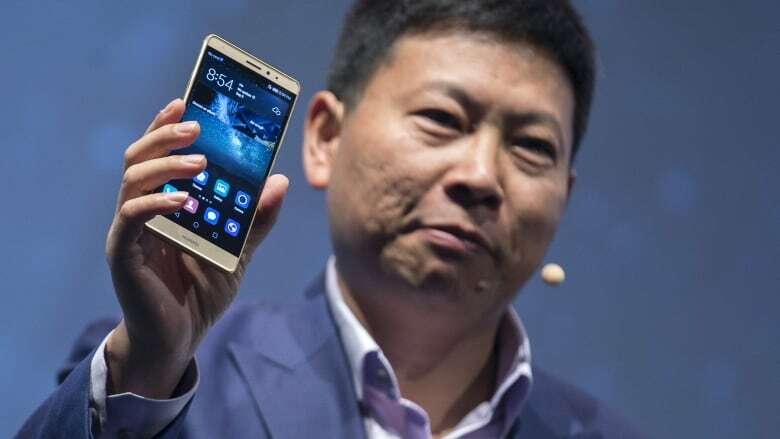 What exactly is your concern about Huawei? It is essentially under the control of the Chinese government. 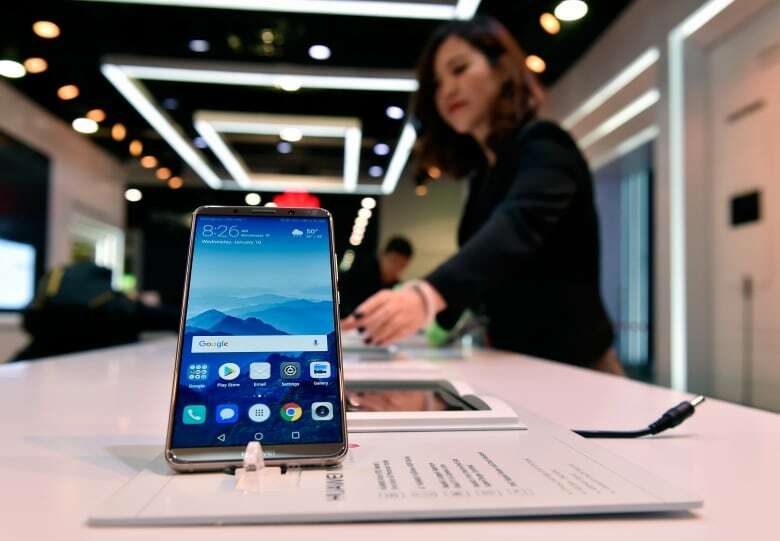 It is hard for me to believe that a company such as Huawei would not do the bidding of the Chinese government and would not build traps, back doors into its technology on behalf of the Chinese government. Is there some evidence to show that it would be the case, or that might be the case? Enough to say that they shouldn't be operating here? I think the fact that it is distinctly possible is enough to be careful. Is that because it's Chinese? Is that the reason why Canada should not do business with it at this level? Because it's a Chinese company? It's not a question of doing business with a Chinese company. Canadians will do business with many Chinese companies. Huawei is a large communications technology company. If it were possible for the Chinese to access Canadian communications, then Chinese espionage — which has been continuous against Canada for years — would become much easier and much more troublesome. Huawei is already here in Canada, right? They are already are selling equipment and whatnot. So what's the line? What is that line you're saying that Canada shouldn't cross with this company? It not clear to me that it is wise to let it go further. But I guess the bigger issue in the short- to medium- or even longer-term, is maybe the issue of 5G network. 5G stands for fifth generation, and this is something that we should expect to encounter by 2020 — a full rollout of this massively increased data speed and wireless access that will be throughout Canada. But you mentioned traps — some back doors that would be at issue here. What are you referring to? Traps and points of accessibility that are effectively hidden from users, but make it easier for some who are aware of the traps and back doors to access the technology, or to gain access through the technology to whatever is traveling through the technology — whether that's strictly communications and/or any other information that's traveling through it. [Public Safety Minister Ralph] Goodale is ... saying that there is a new national security review, a plan to spend more than $700 million on a new cybersecurity centre that he feels will provide the kind of critical infrastructure that would prevent these traps and back doors from becoming an issue. Does that reassure you? That is a way of mitigating the risks. It doesn't eliminate the risks. And that concern you have is that the Chinese government might use those traps and back doors through technology companies, through Huawei, in order to gain access to what, precisely? To whatever is traveling down the figurative pipes, whether that's government information, whether it's company information, whether it's private information of Canadians. Huawei is a really large company with a lot of technology , a lot of knowledge, huge numbers of people employed around the world. ... Is this not the kind of company that we need to attract Canada in order to set up these kinds of technologies and develop these jobs and this kind of an industry? One has to make a calculation about the level of risk. If if we were talking about the latest technology to make aluminum beer cans ... the risk would be extremely low. The risk is much higher for communications technology. 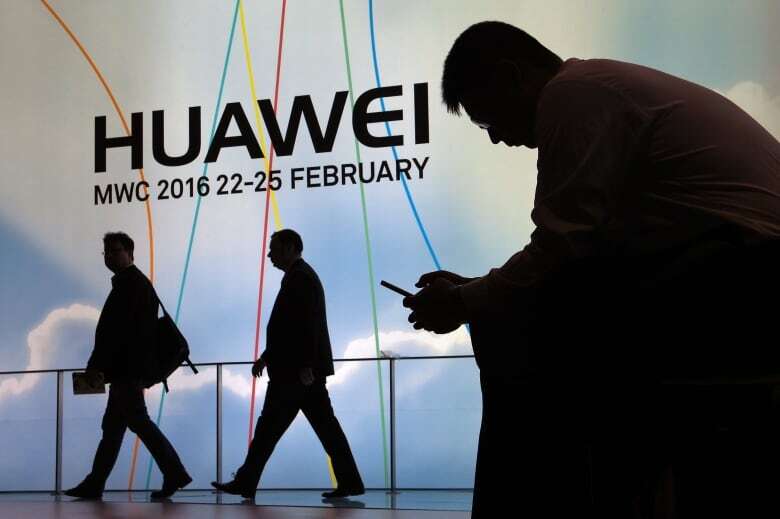 Do you think that the Liberal government and Public Safety Minister Ralph Goodale should do what the Harper government did in 2012, which is to block Huawei Technologies from bidding on these contracts? Letting them into the 5G infrastructure, it seems to me, would be bridge too far. Written by Sheena Goodyear with files from CBC News. Interview produced by Julian Uzielli. Q&A has been edited for length and clarity.